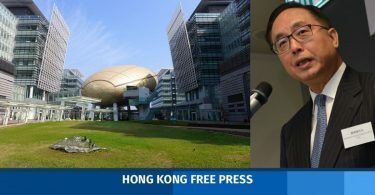 Pro-democracy lawmaker Andrew Wan has filed a complaint to a legislative committee accusing pro-Beijing lawmaker Junius Ho of failing to declare two properties. He said there could potentially be a conflict of interest if related issues come up in the legislative council. 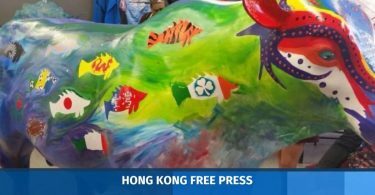 An offshore company called Profit Trade Investment Limited, which belongs to Ho’s family, owns 120,000 square feet of farmland next to the embattled Fanling golf course, according to media reports. The course is at the centre of a heated debate between its owner and civil groups calling for it to be developed into flats. Another company called Lucky Leader Company Limited, which is owned by Profit Trade and Ho’s wife, sold an old “Tong Lau” flat on Nam Cheong Street in Sham Shui Po to Henderson Land Development at HK$19.62 million – four times its estimated value. It was sold at the end of September 2016, the same month Ho was elected as a lawmaker. Junius Ho. 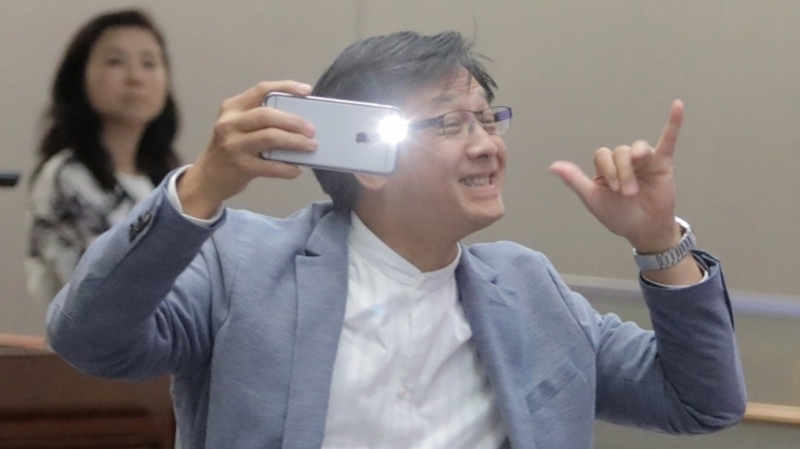 Photo: Apple Daily. 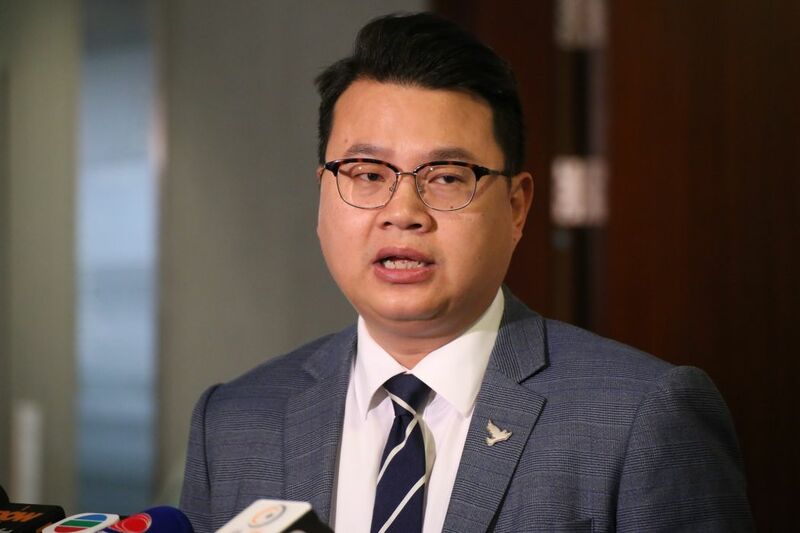 Wan said on Tuesday that Ho did not declare either property to the Legislative Council and alleged that the circumstances were suspicious. He filed a complaint to the Committee on Members’ Interests. Wan, who focuses on land issues, said the price for the Sham Shui Po flat was much higher than other transactions in the area. Wan said Ho may have violated rule 83 of the legislature’s Rules of Procedures on registration of interests. Andrew Wan. File photo: inmediahk.net. He said he hoped the committee will host a meeting to investigate whether there was any conflict of interest with Ho’s work as a legislator.